X360, powered by Surgical Intelligence™, is a comprehensive approach to lateral single-position surgery that leverages advanced techniques and technologies to deliver patient specific care while enhancing OR workflow and efficiency. As the leader in spine technology innovation, we continue to focus on changing patient lives through leading in innovation of disruptive technology. 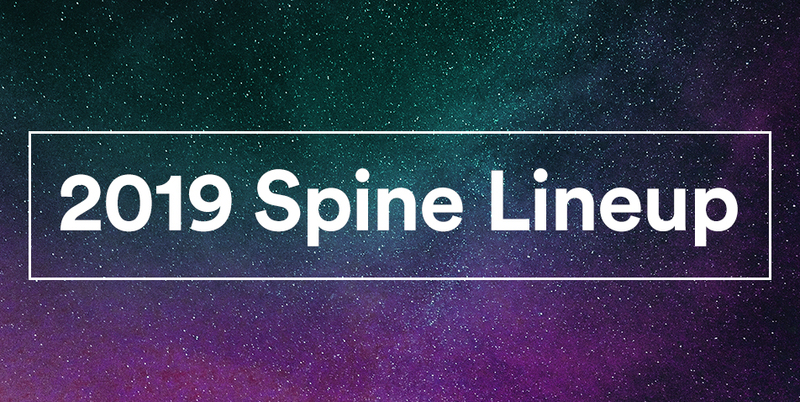 Learn more about the 2019 NuVasive Spine Lineup featuring: X360, Advanced Materials Science™, and Deformity. We’re leveraging more than a decade of experience to bring Surgical Intelligence™ to life in the operating room. Pulse is the first integrated platform for the OR built entirely for spine. Experience a seamless and intuitive workflow with the essential technologies required for spine surgery right at your fingertips. Approximately every 5 minutes, a patient's life is changed by NuVasive technology. 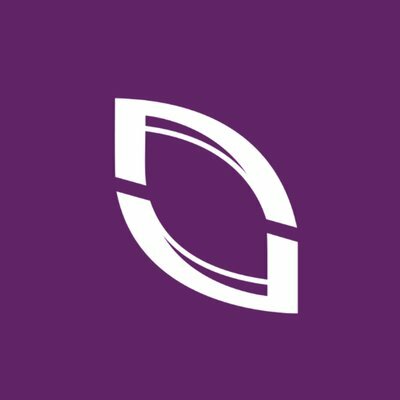 NuVasive is committed to patient success and has spent the last decade developing solutions to change lives every single day. If you're struggling with back pain, there are resources for you. Visit our patient advocacy program, The Better Way Back, and speak to patient ambassadors who've been there before, get detailed information on conditions and procedures, and help find the path forward for you.